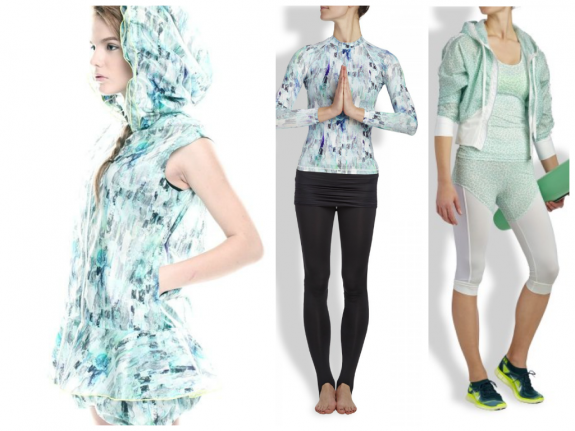 Top 10 rising fitness wear trends for women .ft Rita Ora & Adidas colab - Belly, Inc. Fashion is made of an array of brands and styles. 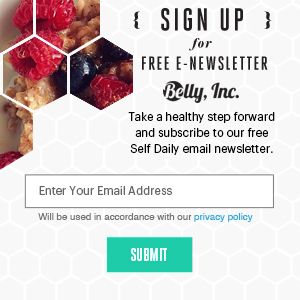 The fitness world is no exception. Working out is all about feeling great, but let’s face the truth-we want to look amazing too. With the recent explosion in fitness apparel industry, now it is able for everyone to choose to rock whatever they like on their body. The right support is key during a workout, especially a high-impact one. The sport bra is considered the most essential article during your time at the gym for as long as it can be remembered. It gives you the right comfort while exercising and you still look good. They come in a range of styles and looks depending on your taste but they don’t have to cost an arm and a leg. Boston Celtics Sports Bra on sale at $8.99 from Forever21 or if you’re into beauty & simplisticity, take a peek at Foever21’s reasonably priced $7.90 Heathered seamless sports bra from their active range. 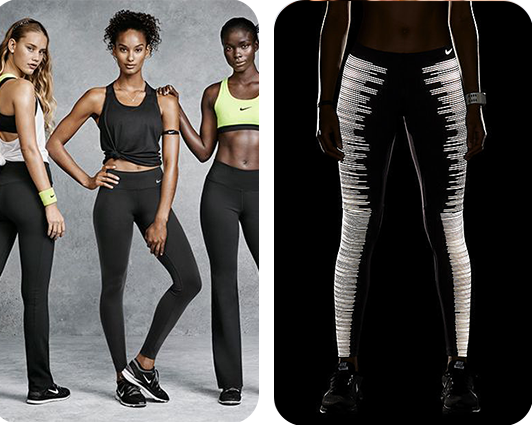 Other famous components that are added to the market these last years are yoga pant and running tights. They are stretchy, comfortable and their unique style is what helps us get the look we are looking for. On the left, Victorias Secret’s Bling Bootcut Yoga Pant $39.95 and special mention to new Victorias Secret PINK ultimate yoga shortie $35.95 featured on the right. The single most important piece of equipment in any kind of exercise program is the right pair of shoes. There are various types of running shoes, flat arches, normal arches and high arches and technologies such as Karrimor D3O, Nike plus to improve your runs. Of course the most known brands are the hottest style in the streets. 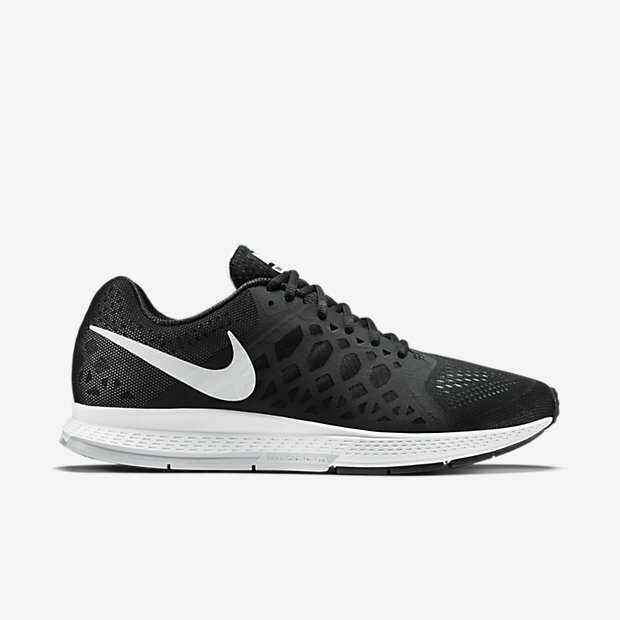 Nike has revealed their new Nike Air Zoom Pegasus 31 women’s running shoes collection and they are simply amazing in every direction. Adidas and Reebok are not left behind. Neon is still trending , there is no doubt about that. Whether you want to hit the road after the sun goes down or during the day, you can never go wrong with a little bit of glowing. Sportswear is going mainstream. Suddenly is normal to wear gym clothes 24/7. Lately it seems that everything is about being comfortable with yourself, especially while being in the gym. Below a collaboration between Adidas Originals and Rita Ora results in Rita Ora Super Hoodie RRP: $80. Left, Boxy floral knit sweatshirt $22.80 and on the right, Textured knit hoodie $24.90 from forever21. Cank Tops are lately accessories added to the gym attire. Used most by the ones who want to show off their body, but also to beat those hot days, they are the best decision. Adidas Originals and Rita Ora results in Rita Ora Super Crop Tee RRP: $40. A way to have fun and to funky up your outfit while heading to the gym are the graphic tees, which are getting more likable. 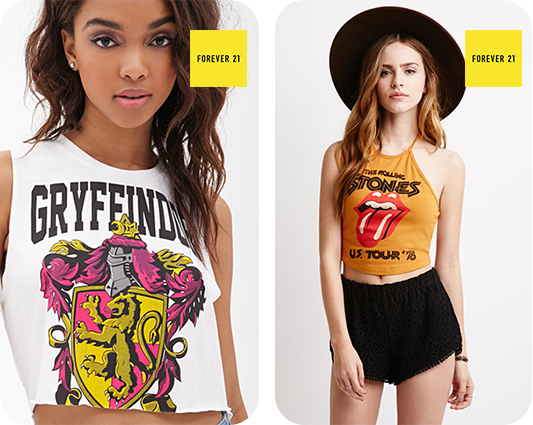 Below, left Gryffindor Graphic Crop Top $13.90 & on the right Rolling Stones Halter Top $14.90 from Forever21. It’s all about being versatile, light weight and comfortable the Nike and Adidas Zip ups collection are great for the evenings or to be covered up. There are dozens of smart watches available at the moment but there is only one which is said to take the market by storm and that’s the Apple watch. 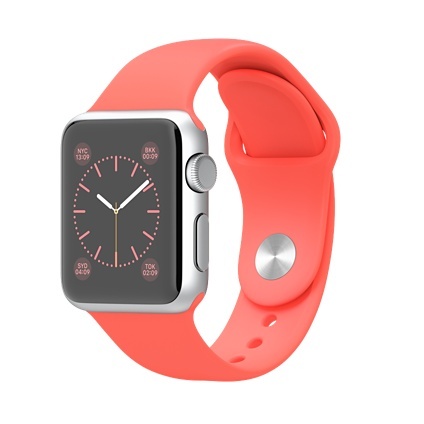 Apple is already taking up pre-orders and the watch is due to be released this April 2015.